President Vladimir Putin's favorite nationalist biker gang, the Night Wolves, flew their flag aboard the International Space Station — a $150 billion project co-managed by the U.S. and Russian space agencies. 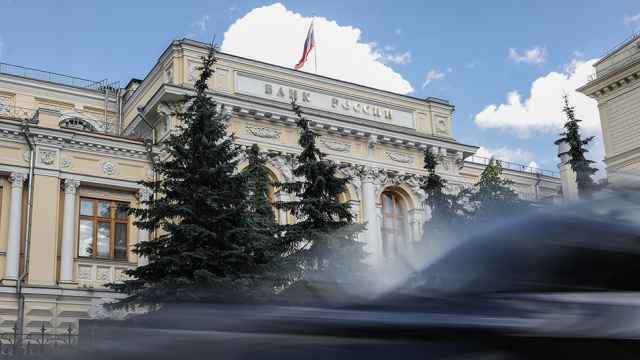 On Friday, the photo's authenticity was confirmed to The Moscow Times by a spokesperson for the Yury Gagarin Cosmonaut Training Center, Anna Tokareva. “The biker club's flag was carried into orbit,” she said. The Night Wolves are staunch supporters of Putin and his policies, most notably Moscow's annexation of Crimea last year. The group gained international notoriety in May when they rode their bikes from Moscow to Berlin to celebrate the 70th anniversary of the defeat of Nazi Germany in World War II. The group claimed in June to have agreed with famous Soviet cosmonaut Alexander Volkov to have his son Sergei, who is also a cosmonaut, carry the flag with him to the International Space Station. The younger Volkov launched to the ISS with his Dutch and Kazakh crew members aboard a Soyuz rocket in September. The three-man international team met with a U.S., Japanese and Russian astronaut already aboard the space station. 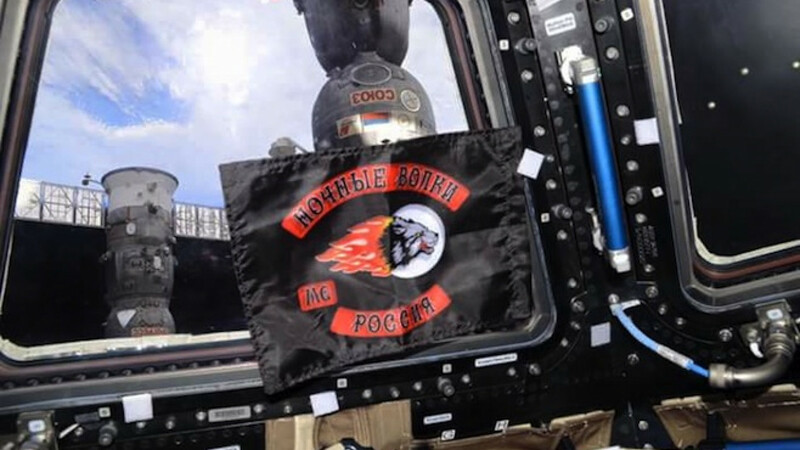 Although the Night Wolves publicized their agreement with Volkov to carry the flag into orbit, no photos of the flag aboard the international space outpost had been published before Wednesday.